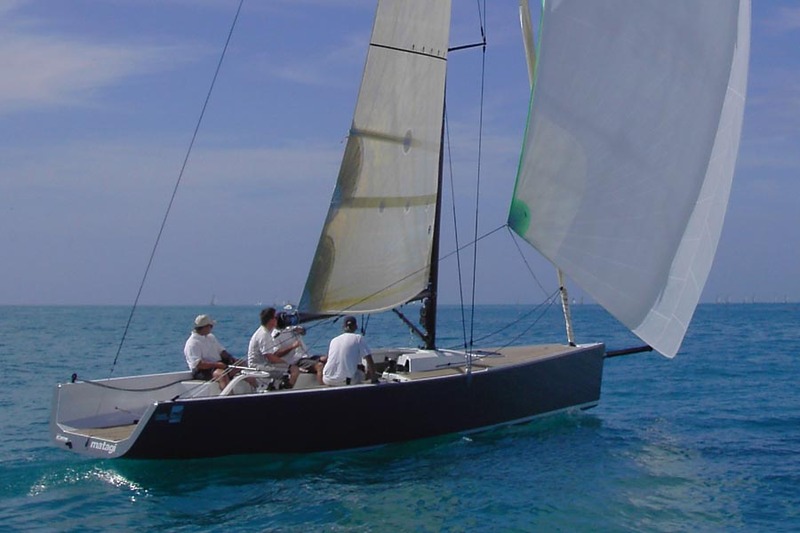 Launched to Rave Reviews the ultimate One Design and Daysailer offers the best of both worlds. The md35 daysailer is the result of long discussions between some of the most experienced sailors and one-design promoters in world yachting. They identified the need for a competitive one-design yacht in which the focus is high- quality fleet racing, placing a premium on experience and tactical awareness instead of athleticism and endurance. The brief was for a fast, stable design which sails to windward as well as she goes offwind, thus ensuring engaging fleet racing. The design needed to combine classical style and grace with a simple layout for sailing, transportation and maintenance. 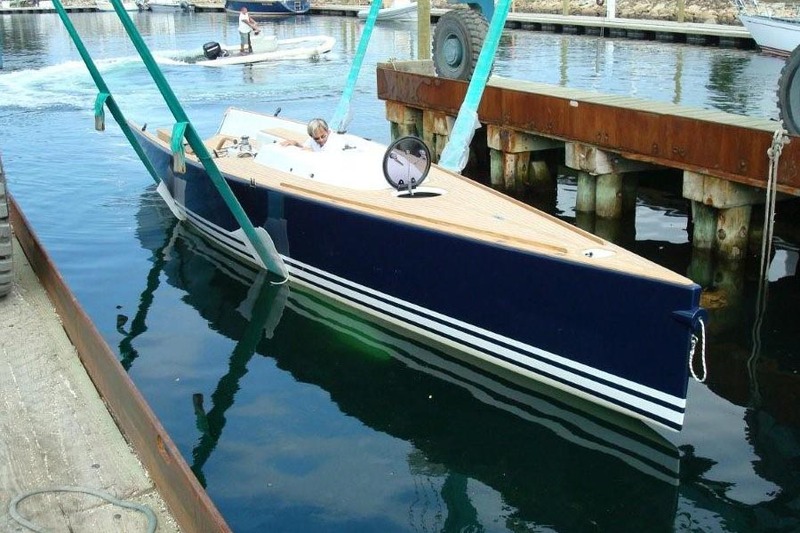 Mills Design has created in the md35 a yacht with all these characteristics in an exciting package which is certain to capture a wide following. 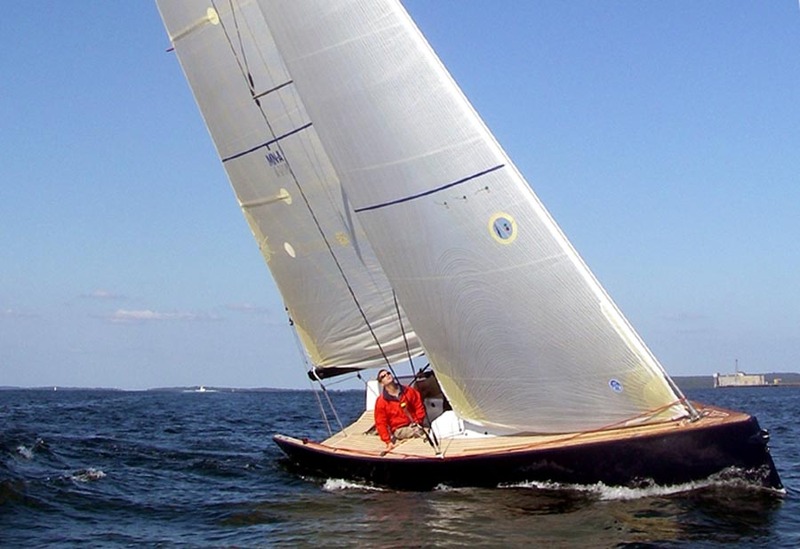 The md35 will appeal to the experienced sailor who enjoys close, exacting competition. 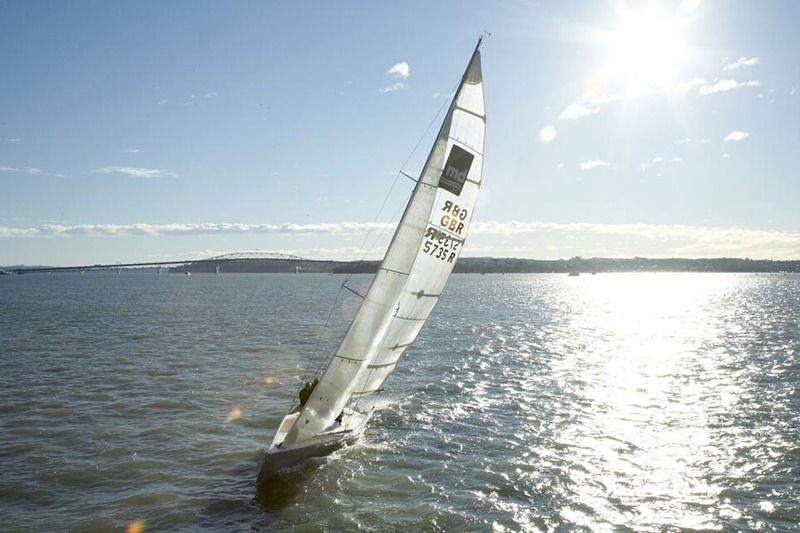 They may have experience with a big boat campaign and its funding and logistical requirements, or have enjoyed sailing smaller one-design keelboats, but wants a drier and easier boat to sail. The sailor who enjoys true one-design competition in a performance daysailer that offers the perfect balance of satisfaction and commitment will feel the md35 has been made for them. Stability derived from a large bulb and not a hiking crew will promote close tactical racing. Dimensions of hull and cockpit ensure a fast, dry, ride just like a big boat. Simplicity of layout reduces crew numbers. A fusion of modern and classic styling ensures wide visual appeal. Comfortable cockpit with seats below the sheerline. Furling jib and powered main winch for fingertip sail control. Inboard engine avoids long tricky sailing back to the mooring. 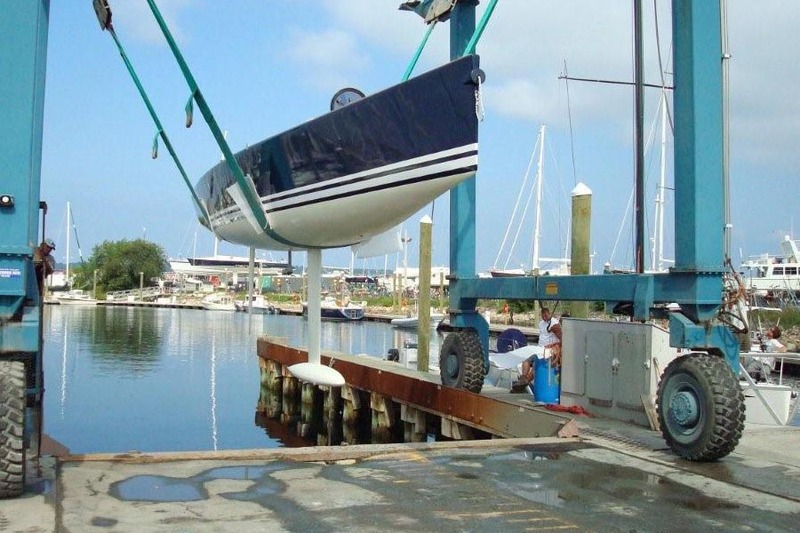 Lifting keel design improves towing and storage. Easy to trailer and launch. 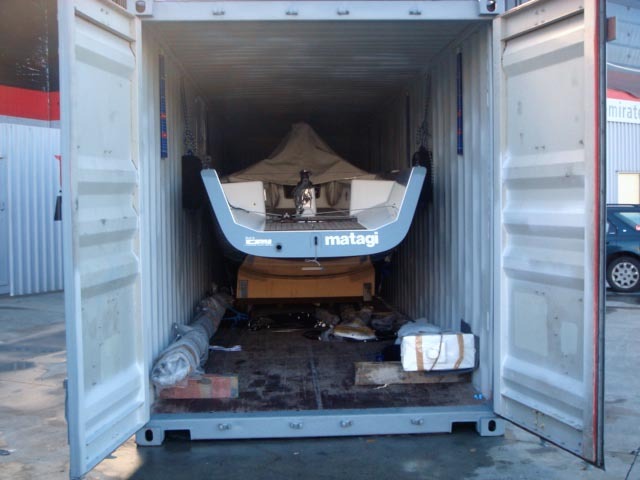 Rolls inside standard shipping container for transport or storage. 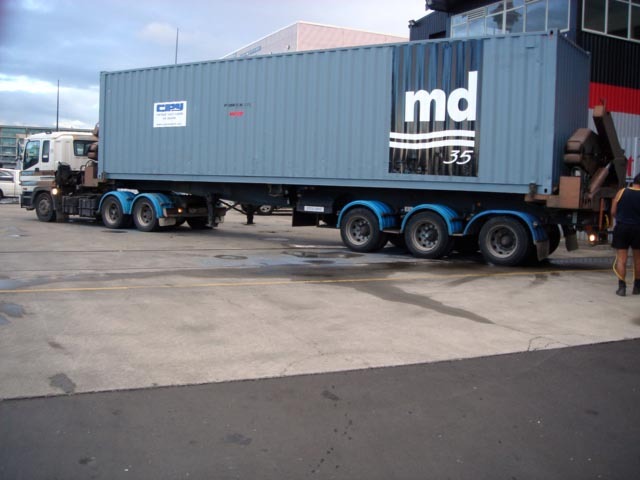 Cheap container transport allows participation at events worldwide.